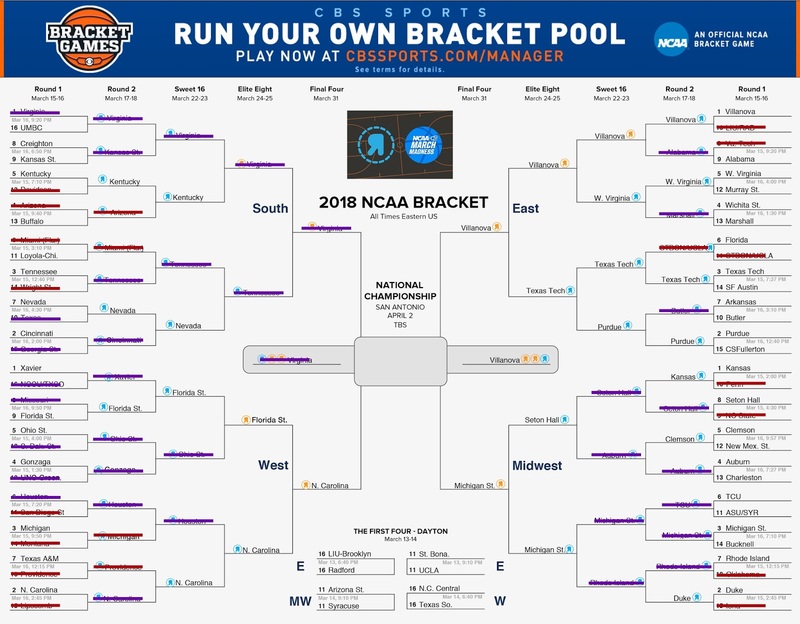 The results are in and the winners for the first two rounds of March Madness are live! We were bummed that our favorite team, Virginia, lost, but we're excited to see how the rest of the tournament plays out. We're featuring all of our sale packs on the front page of AudioCopy's Content Store. Head over to the Content Store to take advantage of the poppin' sales before they vanish. 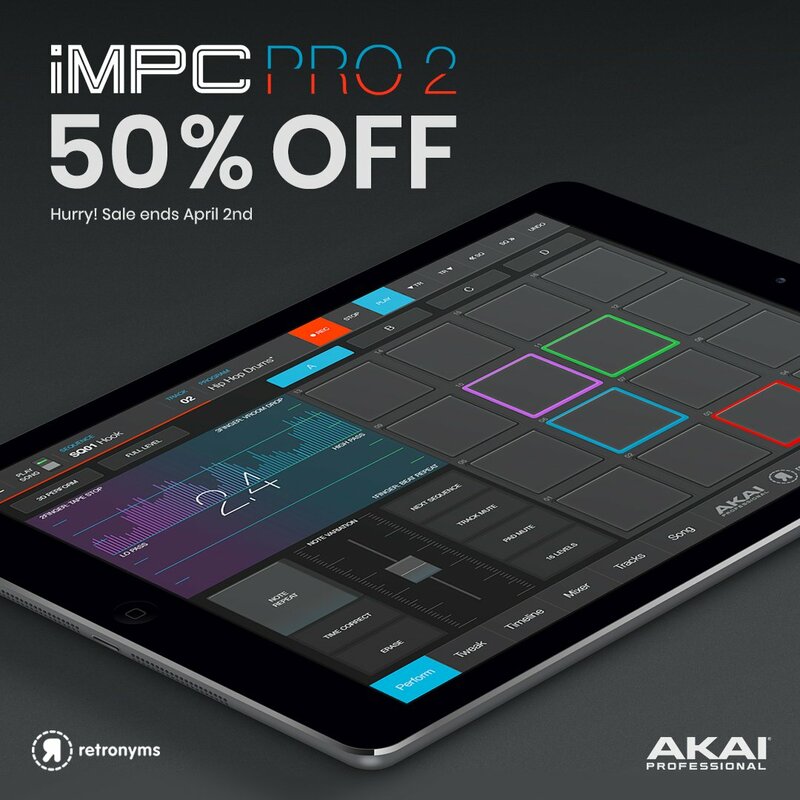 Don't forget, from here until April 2nd, iMPC Pro 2 is on sale NOW for just $12.99 until the final game.